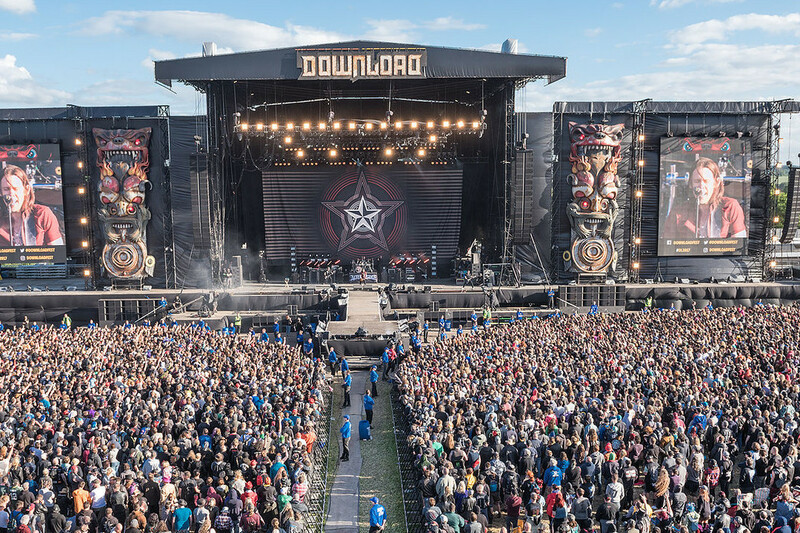 The bands have been announced for this year’s edition of the British ‘Download Festival‘. The addition of the artists comes along with word that the festival will also be hosting a WWE NXT event during its run at Donington Park from June 08th-10th. Some of the artists performing at the event include Andrew W.K.., Hell Is For Heroes, Bad Religion, Bad Cop/Bad Cop, Culture Abuse, Rise Against, Body Count,Corrosion of Conformity, L7, Turbonegro, Less Than Jake, Avenged Sevenfold, Guns N Roses, Ozzy Osbourne, and a ton more! You can find out more about the festival at their website.